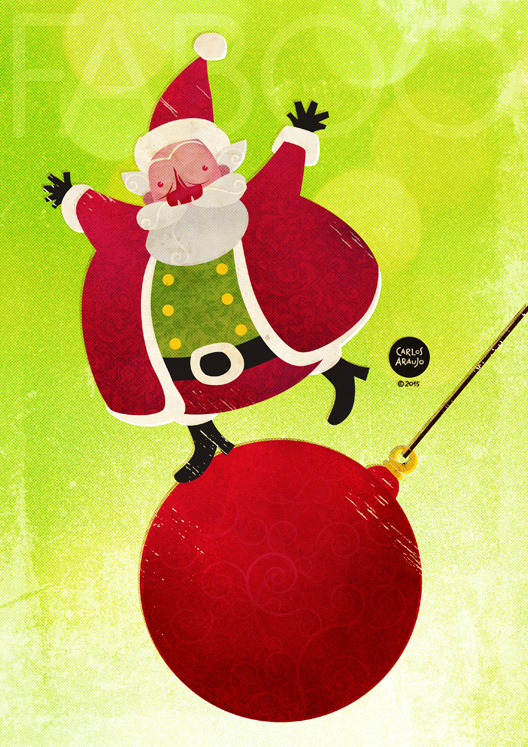 Carlos Araujo Ilustrador | Illustrator: A Faboo Xmas! Latin American Illustración 4: The Book! Latin American Ilustración 4 Winner! Impacto Latino! | Impacto Latino Book! Showcase 100 Art Show + Book!